Healing is the ultimate quest of humanity. 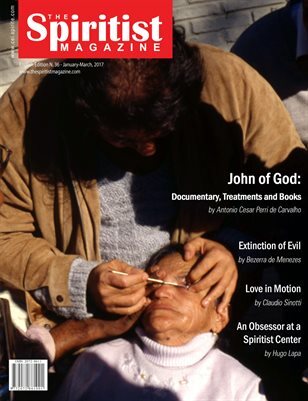 John of God is the renowned healing medium from Brazil who also had a healing experience. Several articles dedicated to the Spiritist view on mediumship, free mediumship, and how to face evil inside and out of ourselves.